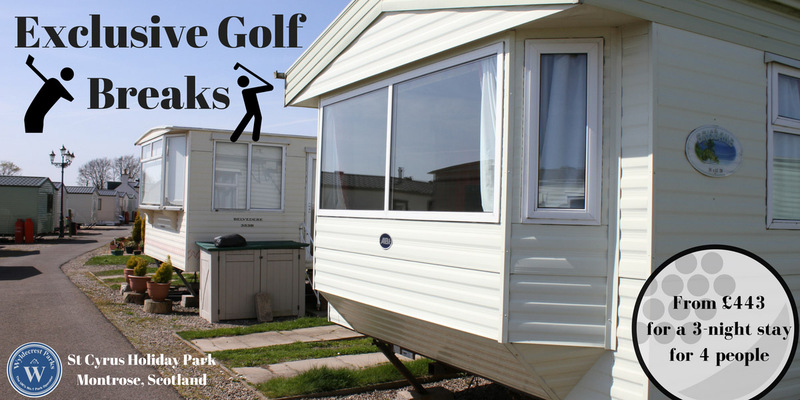 For more information on our Exclusive Golf Packages available at St Cyrus Holiday Park please contact our friendly team on 0844 892 7389 or email us on holidayenquiries@wyldecrestparks.com. Please note that online bookings are not available for any of our personalised packages. 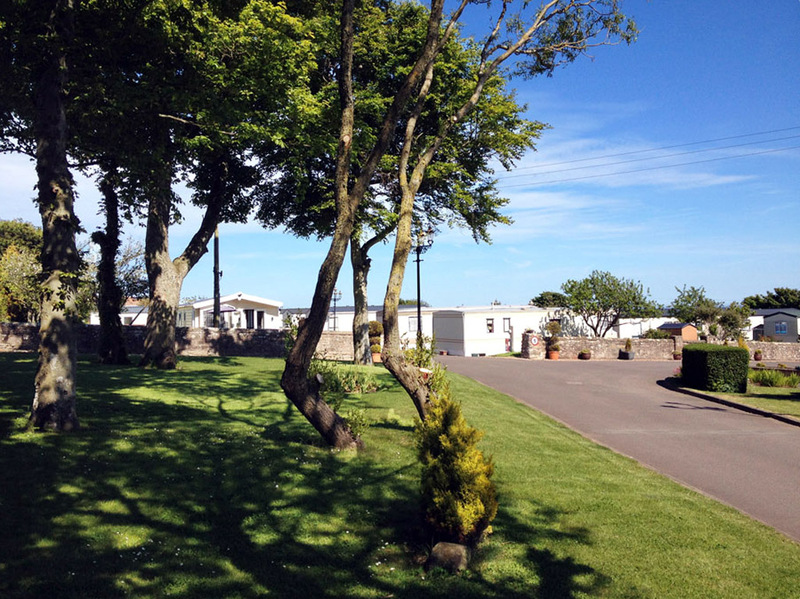 St Cyrus Holiday Park is located between the traditional fishing village town of Montrose and the bustling city of Aberdeen. 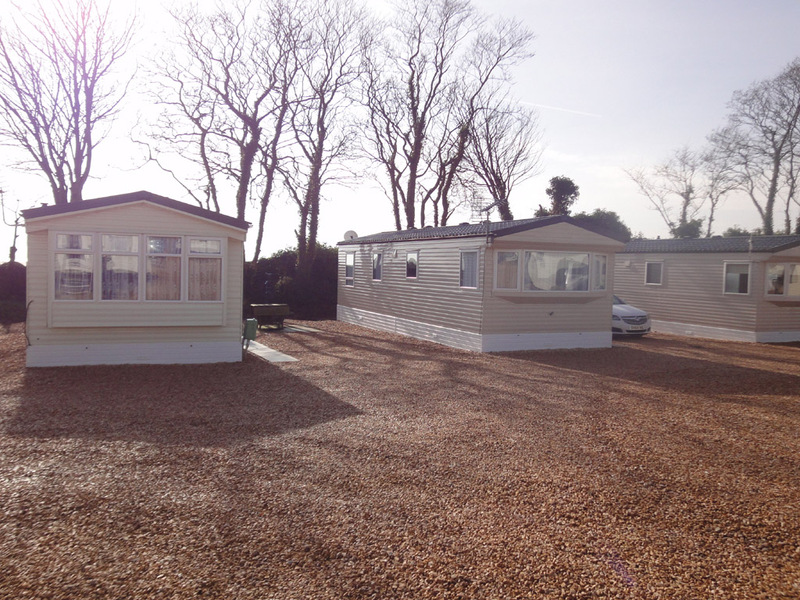 The park is set amidst beautiful landscaped gardens, boasting lovely views across the coast and countryside. It is perfect for families with children or couples planning a relaxing break away from the stresses and strains of the daily grind. 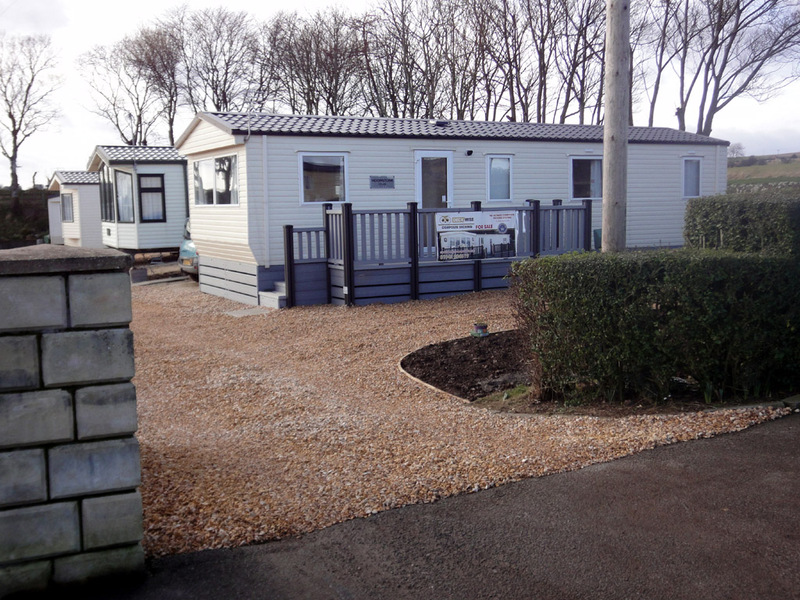 Our modern holiday units are gas centrally heated, double glazed and come with TV, showers and kitchens and can sleep up to six or eight people. The park is situated close to some of the most spectacular coastlines of north-east Scotland. Tangleha pebble beach is a 15 minute stroll away and accessible from the rear of the park. For those with transport, St Cyrus beach with its golden sands, grasslands and towering cliffs is a five minute drive away and is one of the most spectacular coastlines to be found in North East Scotland. The area is also home to a number of world renowned golf courses including Carnoustie, a championship course, challenging for even the most accomplished of players. 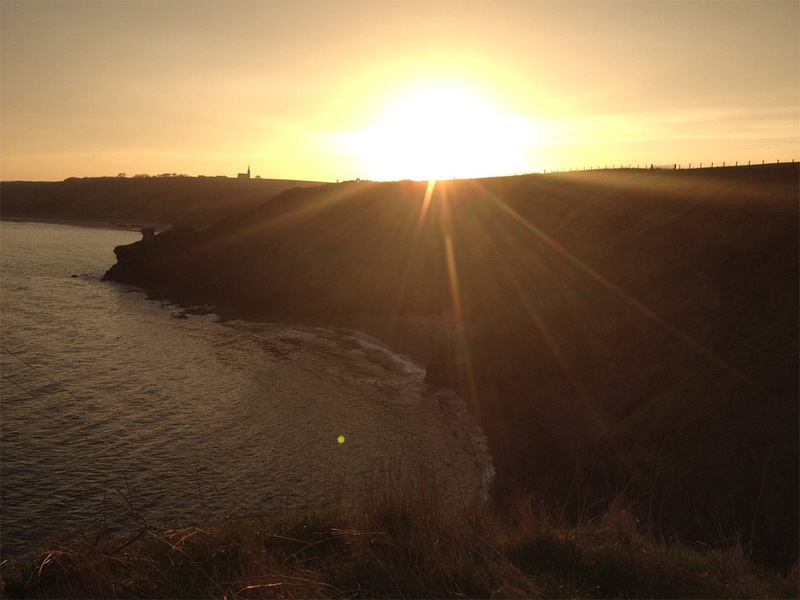 Those who enjoy local history should make sure they visit the nearby Dunnottar Castle, a dramatic, ruined cliff top fortress that holds many rich secrets of Scotland’s colourful past, or the enchanting Edzell Castle with its red sandstone castle walls, set amid pleasing green parkland, conjuring up images of a noble bygone era. Arbroath Harbour to the South of St Cyrus has become one of the larger fishing ports in Scotland and is well worth a visit. 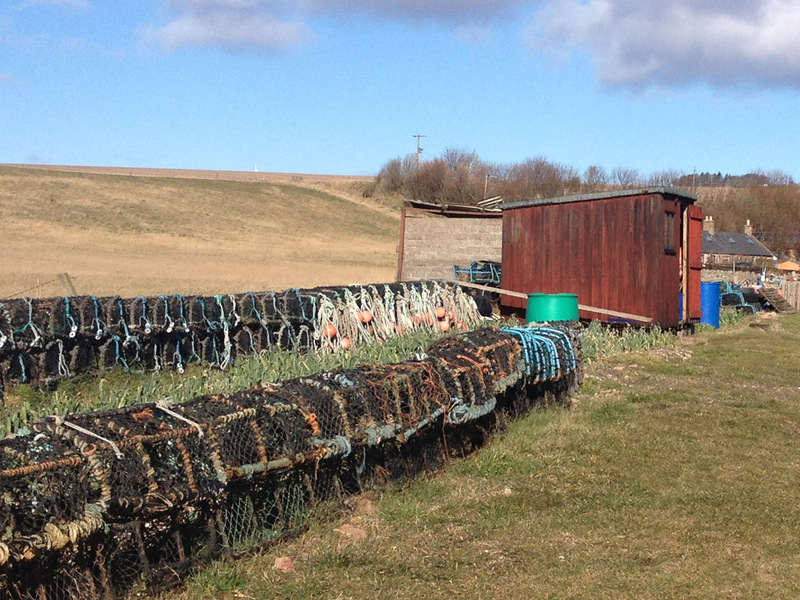 Here you can sample local delicacies such as the world famous Arbroath Smokie – a delicious smoked haddock. 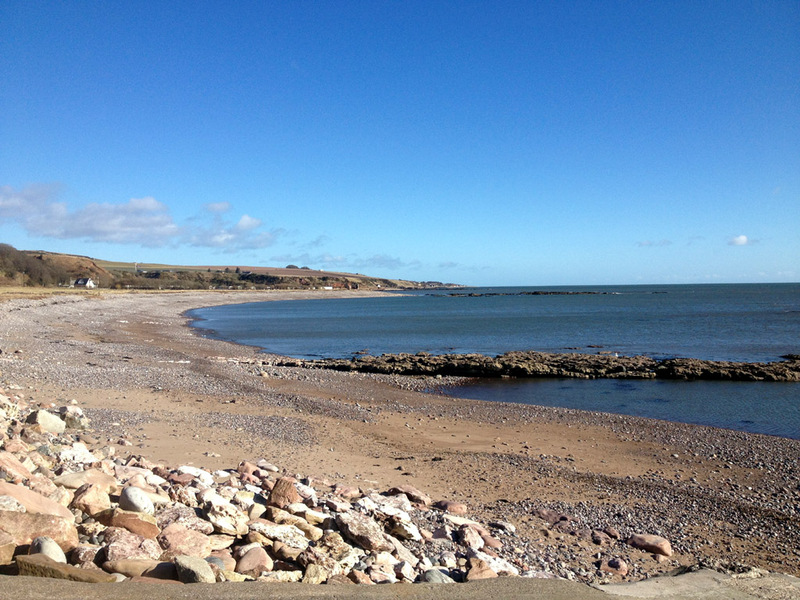 In nearby Montrose you can take a leisurely stroll along the award winning blue flag beach or visit the shops for a spot of retail therapy and walk down one of the widest high streets in Scotland. Why Holiday at St Cyrus Park? 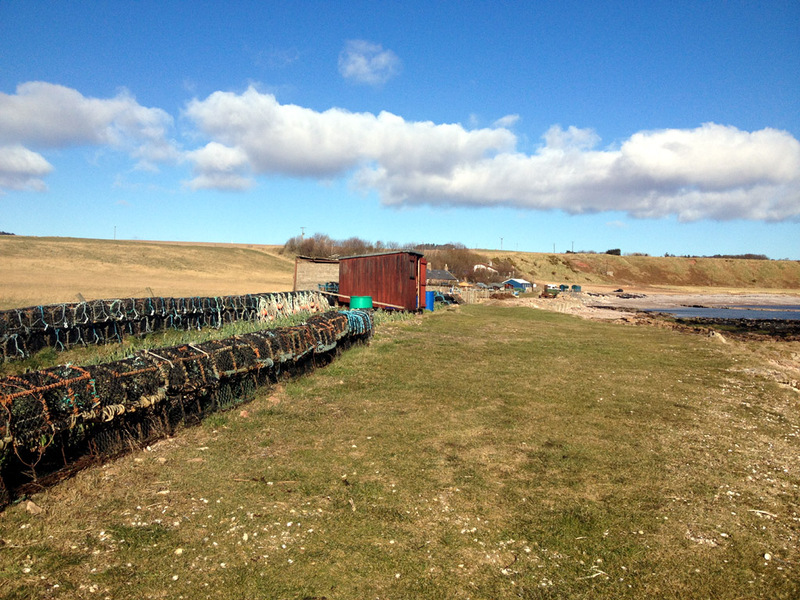 Our prices are very competitive and affordable leaving you with more money to spend on enjoying your holiday to the full with day trips, dining out, visiting the coast, beaches or historic landmarks and everything else beautiful Scotland has to offer. 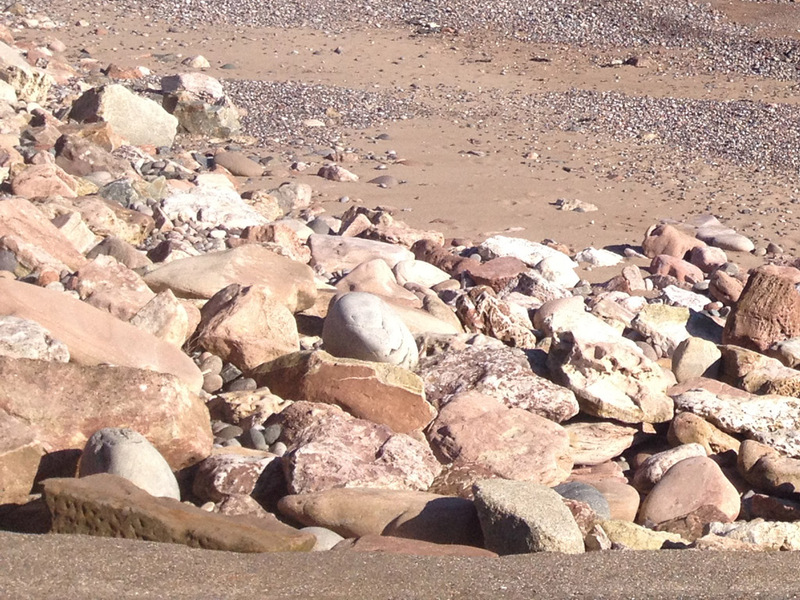 Tangleha pebble beach is adjacent to our park and beautiful St Cyrus beach is only 5 minutes away by car. 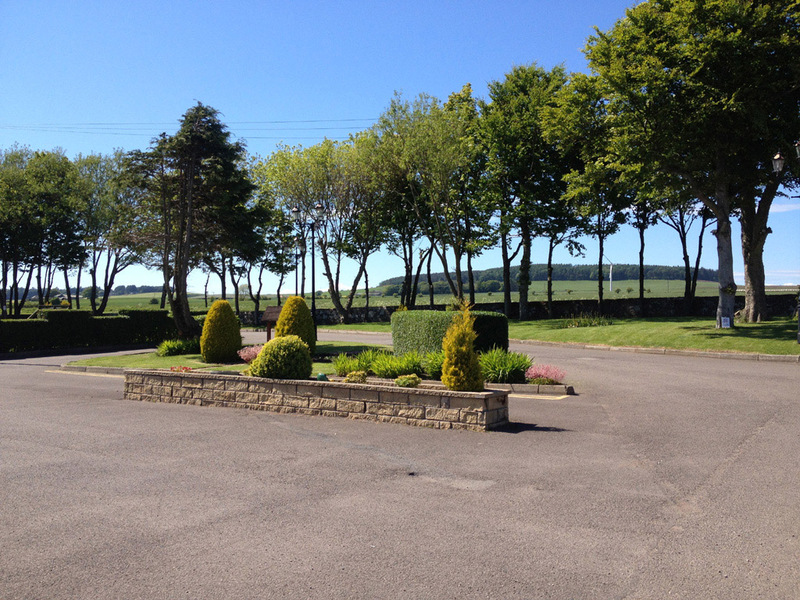 Situated on the North-East coast with scenic views & countryside. 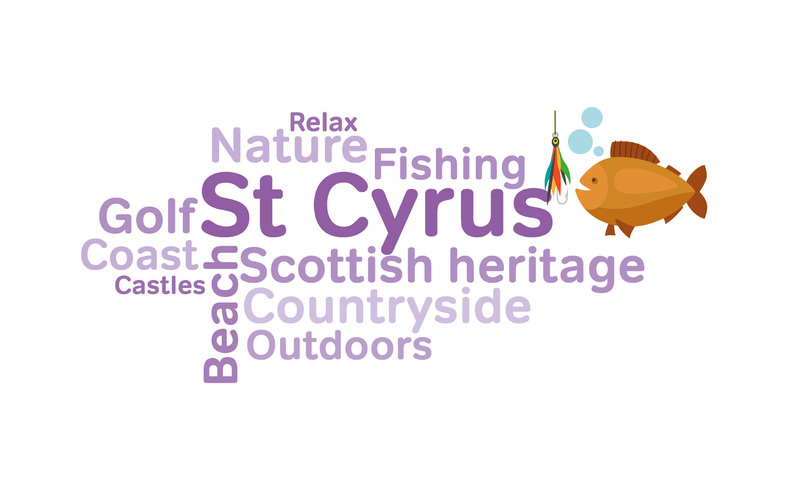 Nearby Nature Reserves: St Cyrus National Nature Reserve, House of Dun & Montrose Basin Nature Reserve. 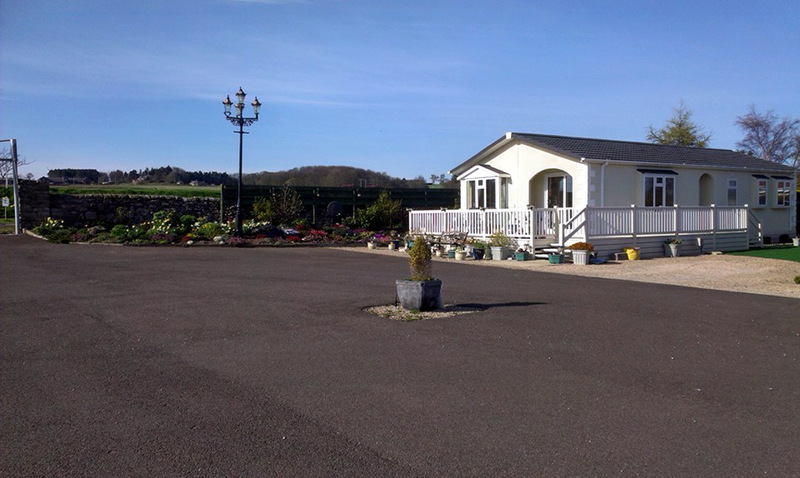 Charleton Farm, fruit farm with pick your own fruit, cafe & outdoor play area. 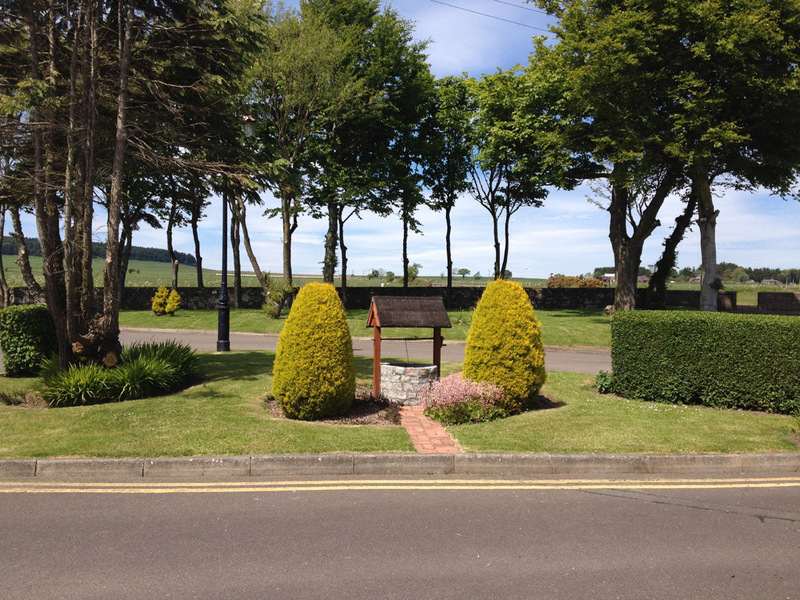 Nearby Castles: Edzell Castle & Garden and Dunnottar. Aberdeen water sports available from surfing to white-water rapids. Coast line from Dundee to Aberdeen famous for its fishing. Carnoustie championship golf course. 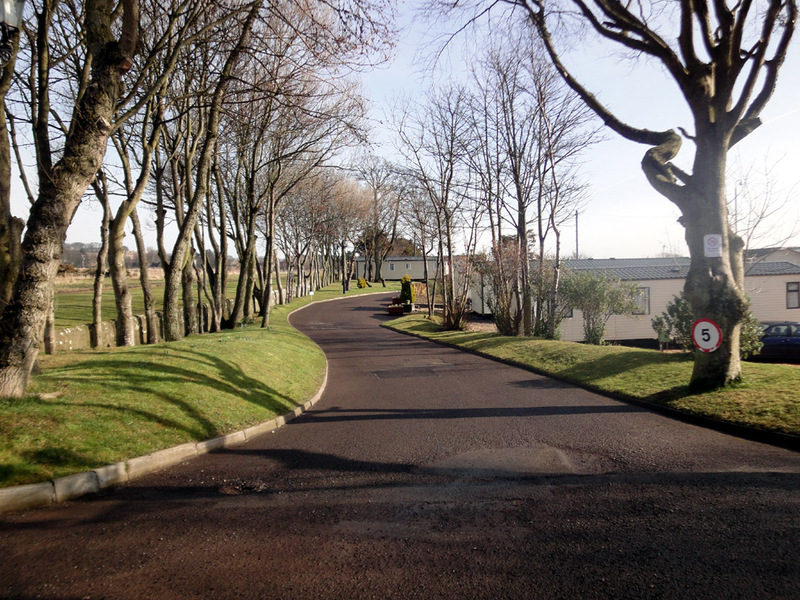 The park has been designed and constructed to the highest standard while retaining the natural beauty of the surrounding countryside and coast. Laundry services are available on site. 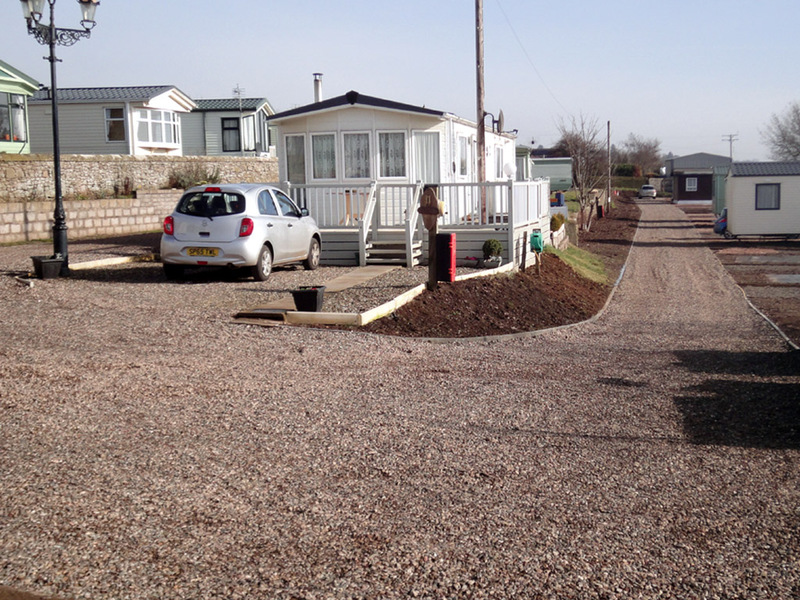 A big investment has been made to improve and upgrade our holiday park in Scotland. 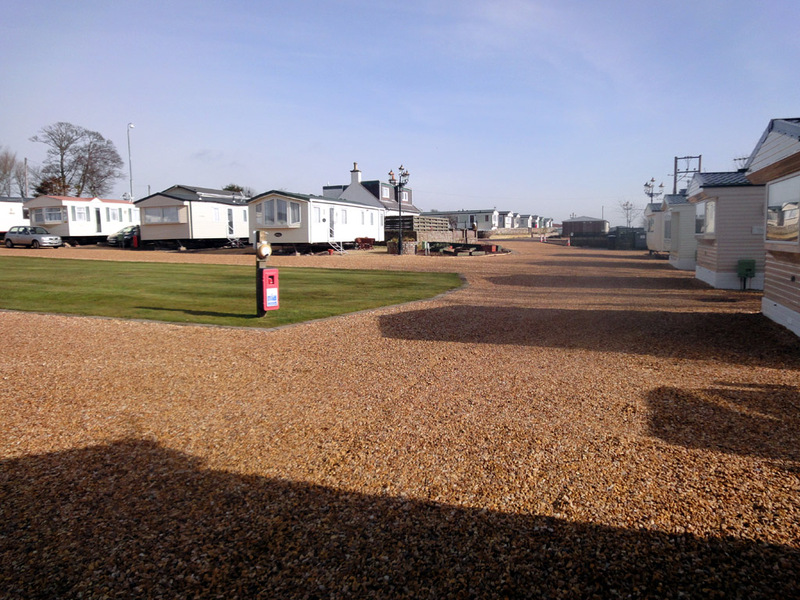 The refurbishment programme includes new roads throughout the park and many more changes aimed at improving the park for holidaymakers. 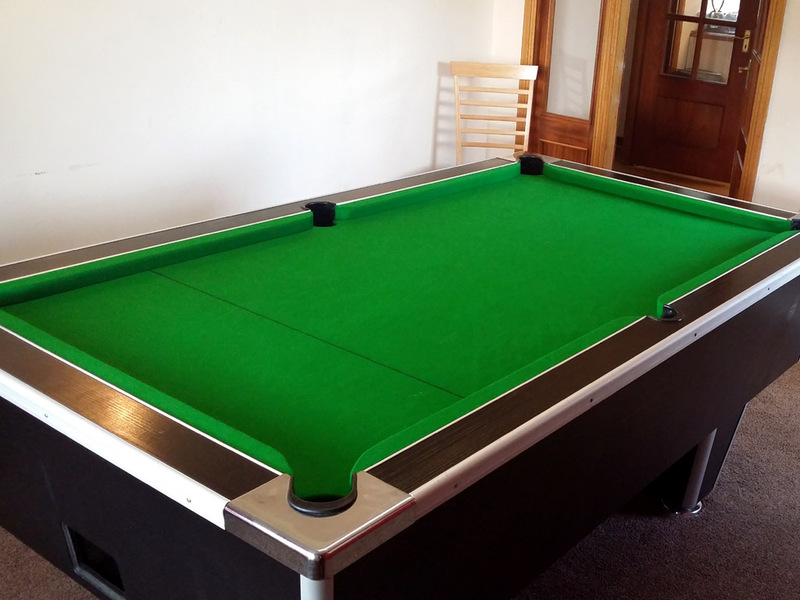 When it comes to self-catering holiday accommodation you would be hard pressed to find a more perfect setting. So prepare to relax, unwind and forget the stresses and strains of daily life!